CCTV documentary on the Forbidden City’s artisans makes it to the big screen. Documentary is not the most popular genre among audiences anywhere, but in China, documentary filmmakers get a particularly raw deal: In 2015, only 14 documentaries were shown in cinemas. This year, one with an unusual focus — the lives of craftsmen who restore relics in Beijing’s Forbidden City — is slated for release on Dec. 16. “Masters in Forbidden City” first came out in January as a three-episode documentary on Chinese state broadcaster CCTV. It later became a surprise hit with young people, gaining more than 2 million views on video-streaming website Bilibili. 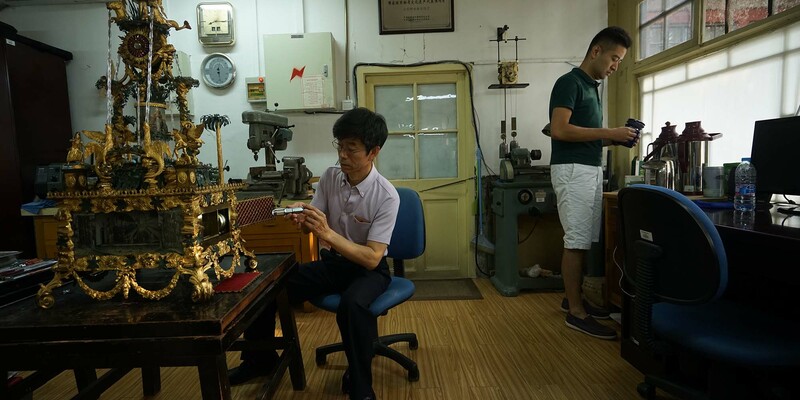 With an edited version set to appear in cinemas soon, the film is drawing even more attention to the obscure profession of antique restoration — and boosting pride in China’s cultural heritage. Ye Jun, the 33-year-old director of the televised version, had worked on other historical documentaries for CCTV before but told Sixth Tone that this time, he was determined to develop a lively narrative that would “resonate with ordinary people.” His fresh, character-driven approach paid off, drawing audiences who would typically turn away from more technical, informative documentaries. The series has pushed its unlikely stars to celebrity status. 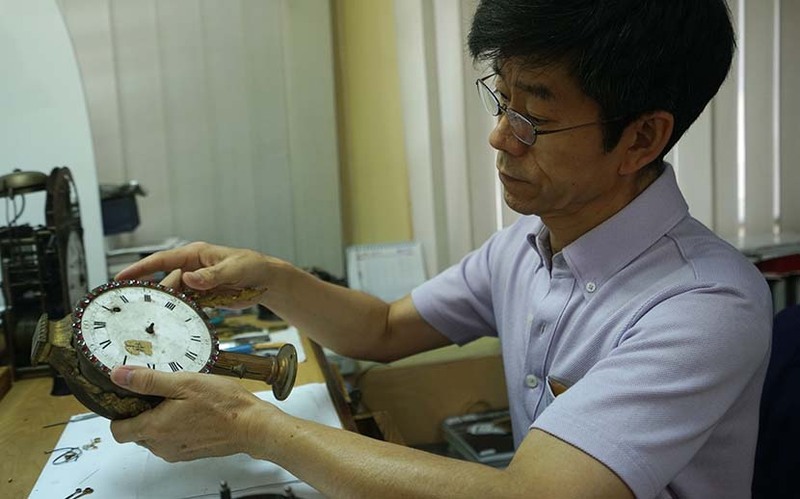 Wang Jin, a 55-year-old timepiece restorer who has been repairing imperial clocks and watches since 1977, is the most popular character because of his elegant, old-time manners. He’s now touring 12 cities to promote the movie, and fans often wait hours outside his studio to get a photo with him. The series has also led to a surge in job applications to the Palace Museum, which in 2015 celebrated 90 years of protecting the treasures and grounds of the 500-year-old Forbidden City palace in Beijing. This year, the museum received 15,000 applications for 20 positions on the restoration team, state news agency Xinhua reported. The documentary is unusual among state television productions for giving audiences a candid — and at times, even irreverent — glimpse into a profession that helps to maintain the nation’s prized heritage. The Palace Museum is one of the most visited museums in the world, with more than 10 million tourists each year. But the staff area is surprisingly quiet: Restorers plant trees and vegetables in the courtyard, raise parrots, and feed the stray cats that wander onto the ancient grounds. One scene in the documentary shows the restorers using paper from their studio to catch the ripe apricots that fall from the trees in the summer. “The paper is strong; it’s for covering the relics,” a young female employee says happily. Though there was some pressure to produce a more sanitized narrative, Ye said, in the end the museum consented to including scenes of everyday life, even when its employees were arguably misbehaving. Some viewers questioned the skill and expertise of the artisans, comparing their rustic studios with the dust-free labs they had seen in Japanese museums. But Ye argued that the methods demonstrate different cultural attitudes. “Japanese people care for rituals, while Chinese people prefer to take a light approach to serious matters,” he said. “Masters in Forbidden City” seems to echo the success of another popular series from 2012, “A Bite of China,” which explores culinary culture and history across the country in a style that combines the non-fiction approaches of reality TV and documentary. 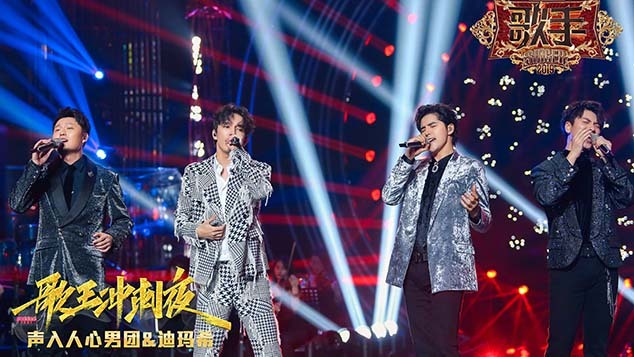 Both series spotlight different aspects of Chinese heritage, have enjoyed high ratings, and have ignited young people’s interest in Chinese traditions. For Ye, such programs provide an organic way to produce patriotism. “When people discover the amazing things in our culture, it’s natural to love your country,” he said.